Record Store Day! 9am – 7pm at Sloth! Record Store Day Afterparty at the Palomino! Bring $10 for the bands! 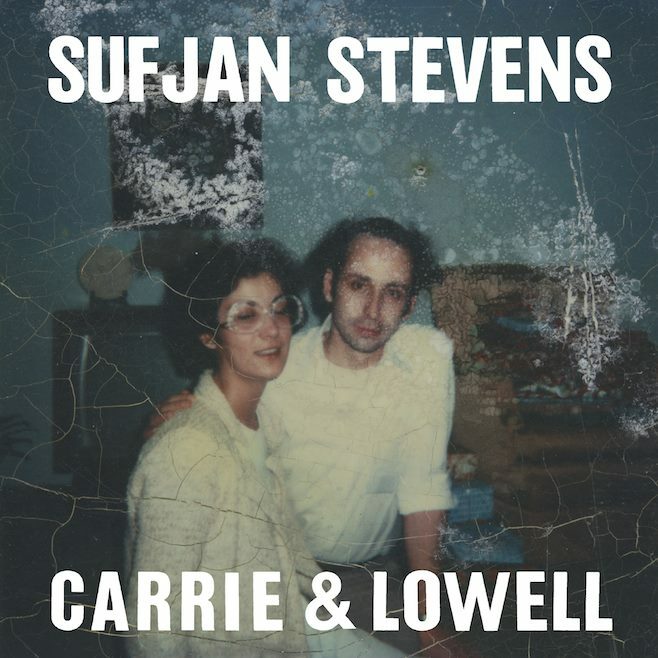 Saturday, March 21st, is ‪#‎SufjanSaturday‬ at Sloth! SLED ISLAND 2014 SHOWS AT SLOTH! Both shows start at 1 PM and are FREE. However we ask that you please bring a donation for the bands as all are from out of town and could use the gas money! All weekend long, our BIGGEST store-wide sale of the year! Select Brand New LP’s 50% off! All Turntables – 10% off!! Saturday November 9 – SKELETONWITCH Meet & Greet! 6 – 7 PM, Free event, come and meet the band and check out their new record! Performances are Free and All Ages are welcome. @ 736b 17th Ave. S.W. 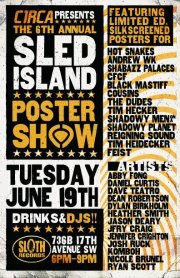 Sled Island 2012 Poster Show! 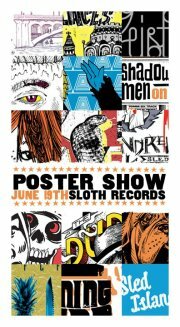 – Sloth Records is pleased to host the Sled Island Poster Show 2012 at Sloth Records on June 19 from 7-9 pm. 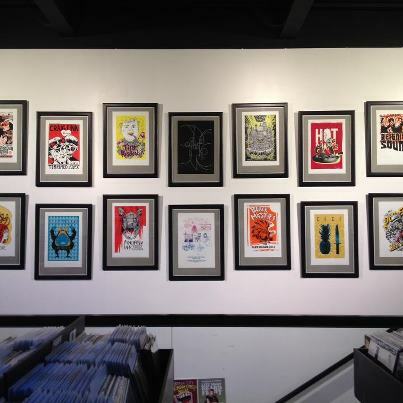 Kick off the festival and grip some Limited Edition Sled Island screen prints; available while they last and presented by our dear friends at C1RCA and Sled Island.